Provide recommendations to the project team on potential methodology that may be used to prioritize focus areas for standards development and the list of standards associated with those focus areas. The Working Group meets on a quarterly basis. Committees assigned to address specific focus area research meet more often, as necessary. The initial meeting of the Working Group was held on February 15-16, 2017 in Tampa, Florida. The agenda included an overview of both MAP-21 and FAST Act, work products developed through the Safety Standards Strategic Plan activities, and structured, moderated dialogue related to existing standards, gaps that currently exist within those standards, and areas of greatest risk for rail and for bus. Group exercises were conducted to further discuss areas of risk and priorities for standard consideration, and direct the project team on those standards that should be reviewed to address areas of greatest risks. They verified the need for standards within 25 subject areas. 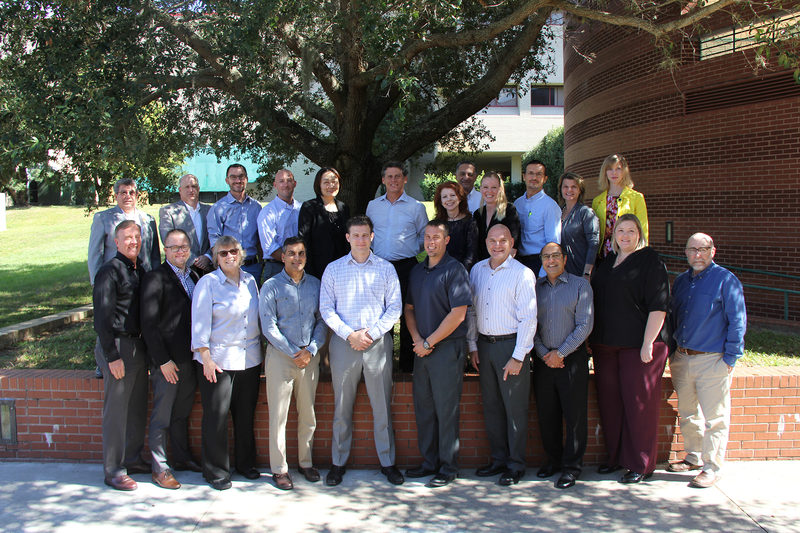 On November 2-3, 2017, CUTR’s Transit Standards Working Group continued their work during a meeting held in Tampa, Florida at CUTR. The group was tasked with the review and input to focus area research activities and associated recommendations for FTA related to: event data recorders for bus, and tunnel standards. Other topics discussed included APTA’s Standards Program Process, APTA’s Safety Management Program, Safety Certification for projects, the SRI process for selecting rail research projects, and ways to promote and facilitate research sharing. The next meeting of the Working Group is scheduled for the first quarter of 2018.